The goal of AR-CAN is to provide as many livestreaming events as possible, allowing constituents to choose what to watch. For legislative hearings, the livestreams are provided by the House of Representatives and the Senate. 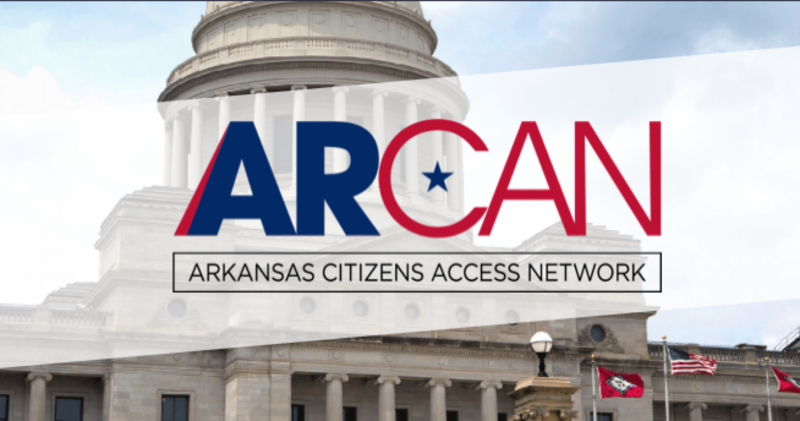 AR-CAN will also host streaming of all state agency, board or commission meetings that provide a stream. 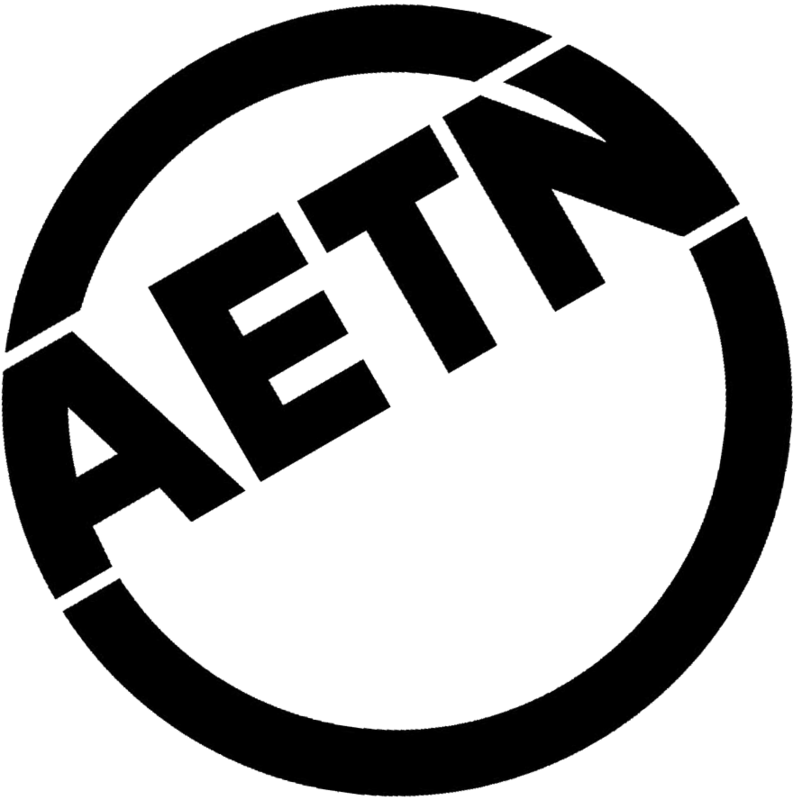 AETN will use the network’s team of professionals to offer additional meeting streams – the first time many of these meetings and government events have been made readily available to the public without traveling to a physical location. 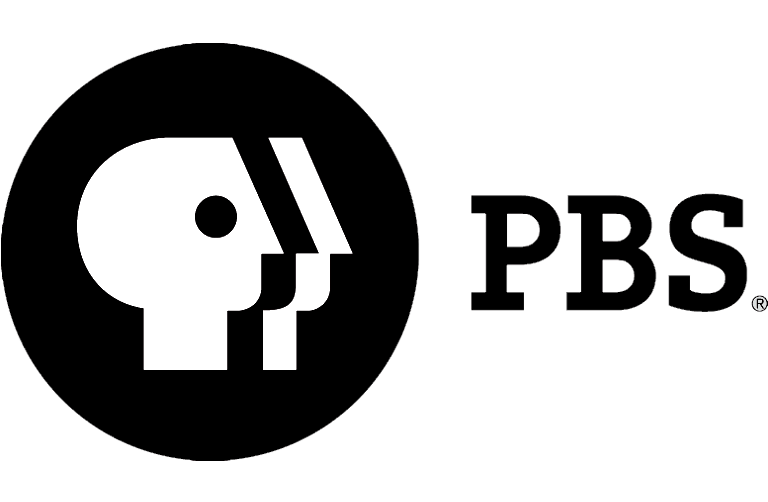 As Arkansas’s educational public media network, AETN is proud to provide an unparalleled educational opportunity and celebrate a new era for government transparency in Arkansas.